Get loopy with this sssuper art project! Your child will practice following directions to create a paper chain snake using strips of paper. Ombre art is all the rage. 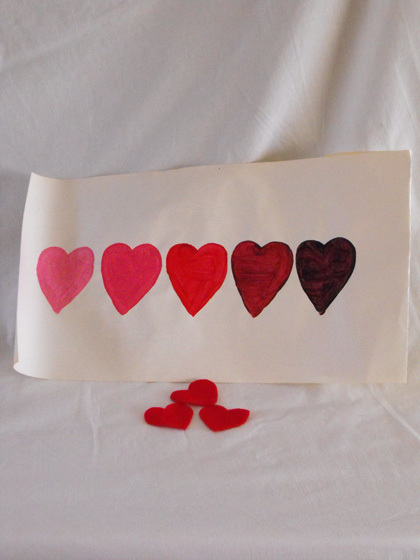 Help your young artist learn all about tints and shades while creating a piece of art to celebrate Valentine's Day. This heart coloring page of cute designs could be used as wrapping paper too! 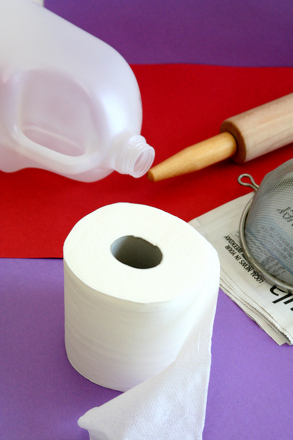 This science project lets kids explore what happens when water and paper interact, and it produces homemade paper perfect for gift tags or stationery. 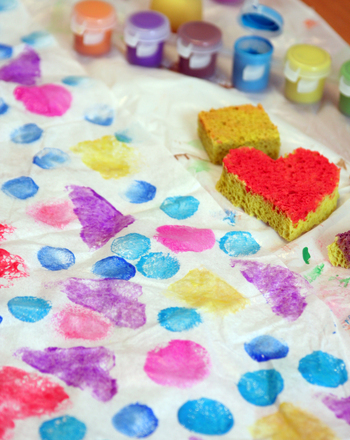 Little artists can experiment with bubble art using these five printable scenes! Blow colored bubbles and "catch" them with the page. 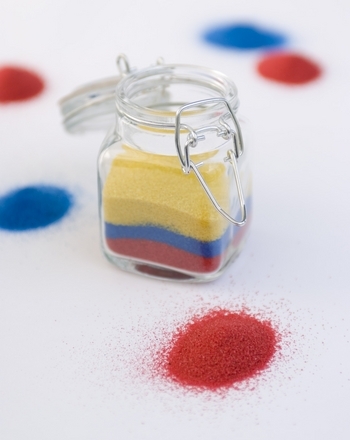 Teach your kids about colors and patterns while creating a beautiful work of art. 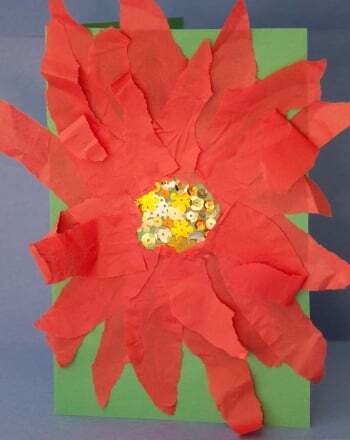 Jazz up your holiday greetings with a textured and artsy paper poinsettia! 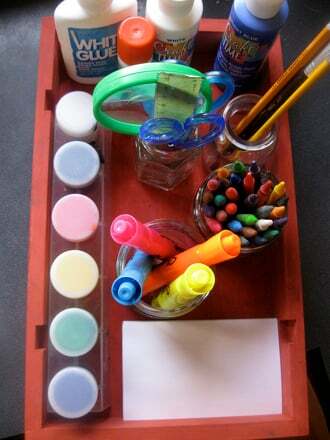 Organize your child's art supplies with this fun and colorful tray! 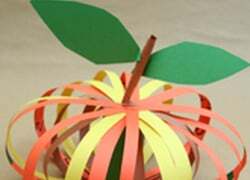 These paper pumpkins will make lovely, festive centerpieces in your home this fall. To celebrate National Pizza Month, carefully cut and paste the ingredients to make a paper pizza as beautiful as the real thing. Celebrate Easter with a colorful paper craft! Help your child cut out and glue the patterns onto this paper Easter egg. Football paper dolls bring the fun of football into your home! These football paper dolls are perfect for building fine motor skills. This content is free for members only. Log in or sign up below to view it.